Indicates plants native to the UK. 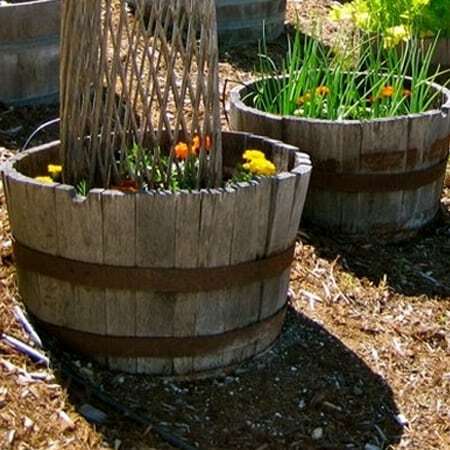 Indicates plants that attract the wild life. 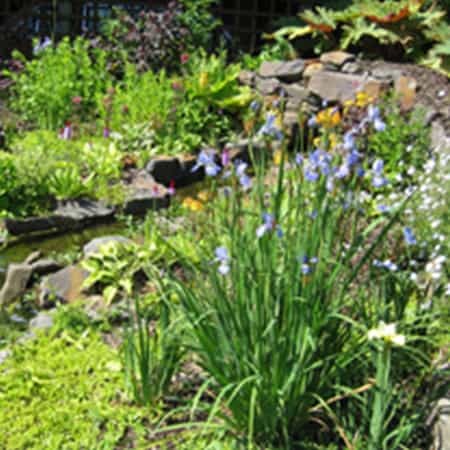 Planting a pond or bog garden for the first time can be a daunting prospect if you have never done it before! 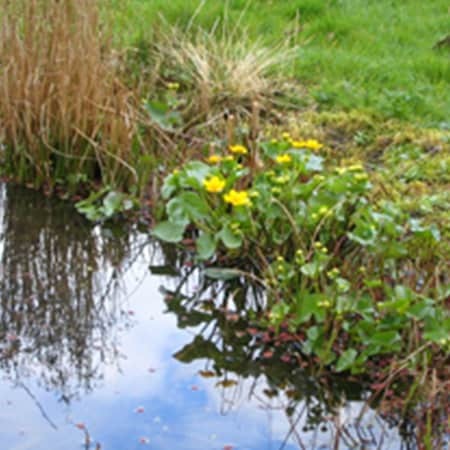 There are 5 different categories of pond plants to consider (oxygenating pond plants, deep water, floating, marginal and bog) and thousands of potential plants to choose from so it can be a bit mind boggling. For those of you than enjoy exploring and researching we've tried to provide as much information as we can on our web site to help you. 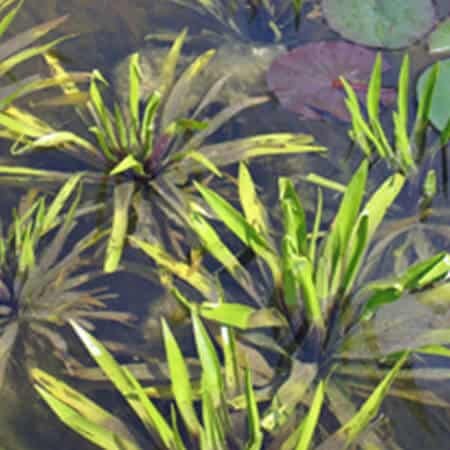 We grow and stock a very good selection of the best pond and bog plants to cover every base, with an emphasis on British Native pond and bog plants so you should be spoilt for choice. However if you prefer a little help we have created a wide range of ready made collections to cover different sizes of ponds and situations to give you more of an 'off the shelf' option. We can select plants that will compliment each other and choose the best plants we have in the nursery. The plants are mainly in 9cm pots with the odd bare root, and 1 litre baskets for the deep water plants and represent a good saving on the cost of the individual plants. Where appropriate collections can be ordered with or without aquatic baskets or as a complete package with baskets, soil and gravel. 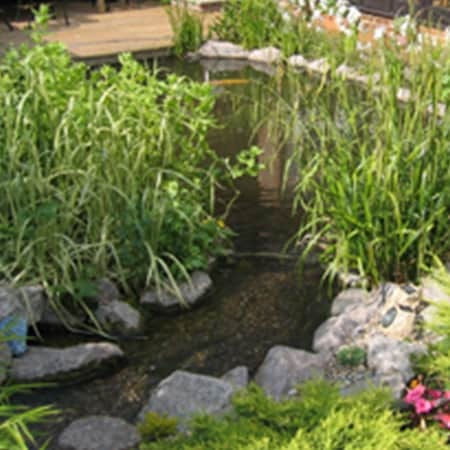 These collections will provide a good range and balance of plants needed to create a healthy pond and ecosystem so are a great place to start. In addition we also do a range of collections tailored to different types of wildlife in our Wildlife pond and bog garden collections section.